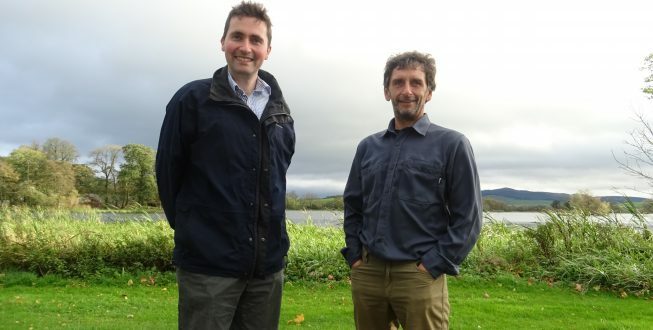 New Galloway Glens Scheme Chairman Unveiled! 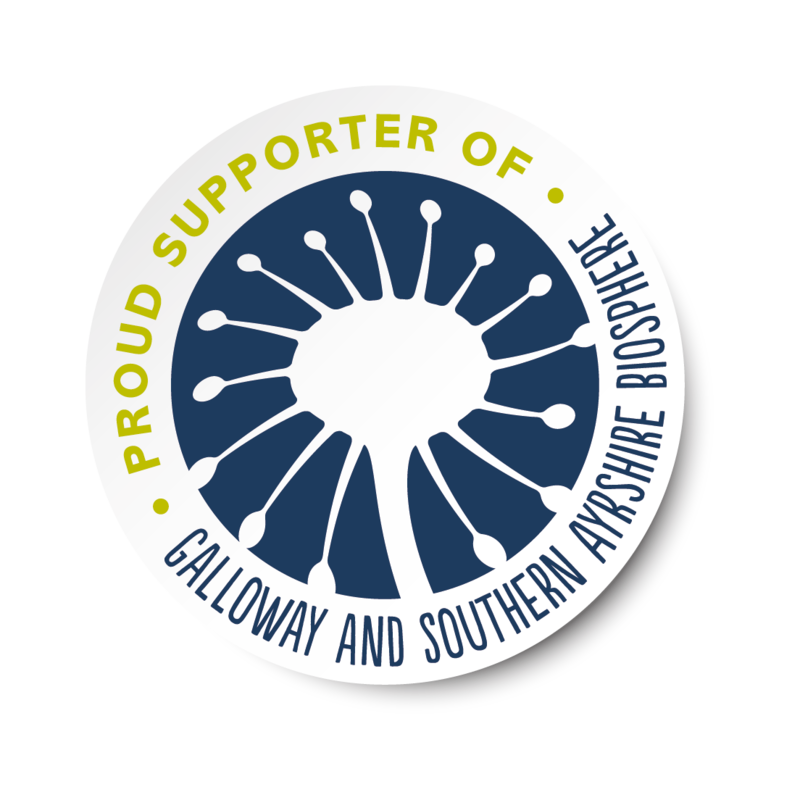 The Galloway Glens Scheme is a Heritage Lottery Funded initiative supporting projects up and down the Ken/Dee Valley in the Stewartry, seeking to connect communities and people to the amazing heritage of the area, while driving economic activity. The Scheme is now in its delivery phase, with approximately 35 headline projects proposed over the next five years. Several projects are already underway, including the Old Smiddy restoration works in Balmaclellan, the new education shelter in Kirkcudbright’s Barrhill Woods and a range of training activities. The Galloway Glens Scheme is overseen by a Partnership Board, made up of a range of partners from statutory agencies to community groups. The Scheme’s former chairman, Sir Alex Fergusson, unfortunately passed away a couple of months ago and, when informing the Board of his illness he was clear in his request to waste no time in seeking a replacement. The Board considered a number of options and approached Ted Leeming to take over the role of Scheme Chairman. Ted brings a wealth of experience to the position, with a background working with Natural Power and in more recent activities as a Landscape Photographer. “I was very flattered to be approached by the Partnership Board for this role, though in the saddest of circumstances, and am delighted to accept. The Galloway Glens Scheme is working to make the heritage of the area current and relevant for today. I want us to overcome the perception of being a ‘forgotten’ area of Scotland. I see the combined projects of the Galloway Glens Scheme as an opportunity to address a range of challenges we face, from encouraging visitors and investment, supporting existing businesses, through to addressing skill shortages. Recent statistics regarding the ageing population of Dumfries & Galloway highlight how important it is to plan for a sustainable future.  The Galloway Glens Scheme is a five-year programme of activity taking place from 2018-2023, working to connect people to the area’s unique natural and cultural heritage through a range of projects up and down the Ken/Dee valley. The Scheme is a recipient of a grant of £2.73m from the Heritage Lottery Fund and is supported by a range of partners including Dumfries & Galloway Council. Proposed projects vary from path improvements to canoe trails, from building refurbishments to marketing campaigns, and from training schemes to visitor attractions. 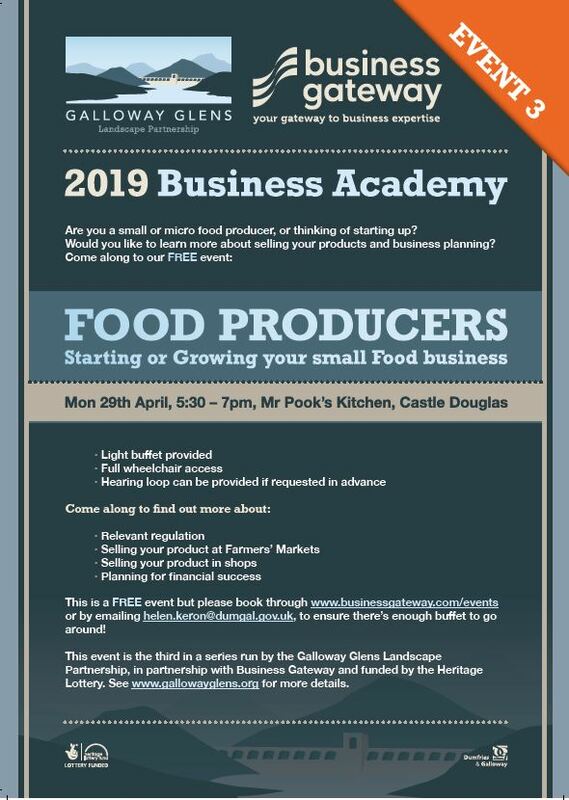 For more information, visit www.gallowayglens.org, where you can also sign up for the Scheme newsletter. A Wild Goose Chase for Easter! 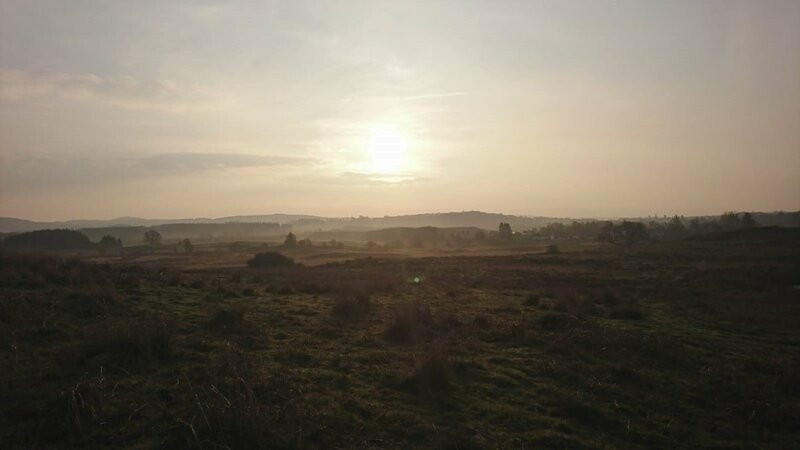 The forecast this Easter is excellent so why not pop up to the RSPB Dumfries and Galloway Ken Dee Marsh Reserve and see if you can find our reluctant traveller (and send us a photo!) Even if you don’t manage to find him the reserves spring time blush is in full swing. The bumble bees are hunting around the dry-stone dykes looking for nesting sites, the first of the sand martins are sipping insects of the surface of the loch and around the reserve the heady scent of spring gorse in full bloom is filling the air. All in all, it’s an opportunity to see the last trace of winter as we go full headlong tilt into spring. We’ve had some cracking weather recently, really showing off Galloway at its finest. A713 CLOSED north of Carsphairn, reports that it won’t re-open until approx 10pm or later. Fatal accident, police are in attendance. Energise project open day = 27th April, including a tour of Tongland Power Station. The Galloway Hydro Scheme, consisting of a series of dams and tunnels, was a construction of national, if not international significance in the 1930s, utilising cutting edge technologies to harness the power Ken and Dee rivers as they travel from the Galloway Hills to the Solway Firth. This will be a fantastic day out on the 27th April, celebrating the history and legacy of the Galloway Hydro scheme. It’s part of the Upland Energise project, one of our sponsored Galloway Glens projects. Be sure to book your place, they’ll go fast! This will be a fantastic day out on the 27th April, celebrating the history and legacy of the Galloway Hydro scheme. It’s part of the #Upland Energise project, a Galloway Glens project. Be sure to book your place, they’ll go fast!